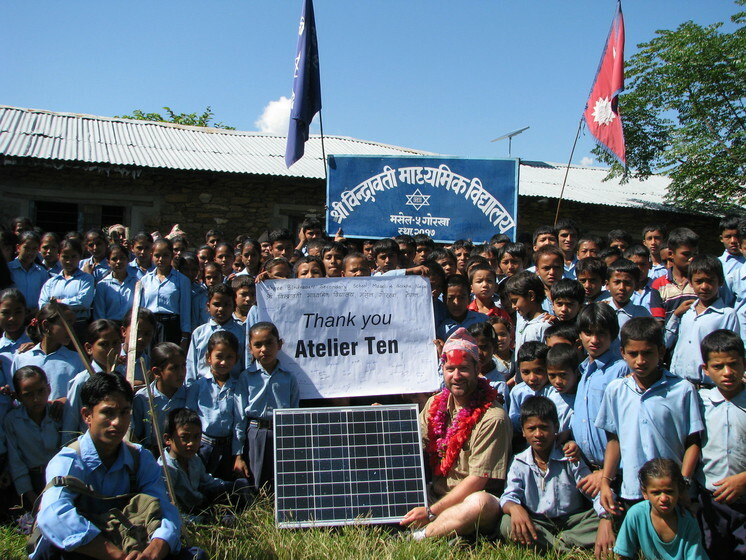 In 2009, Chad Groshart, Head of Atelier Ten’s US lighting design practice, took solar-powered lighting to three village schools in rural Nepal. 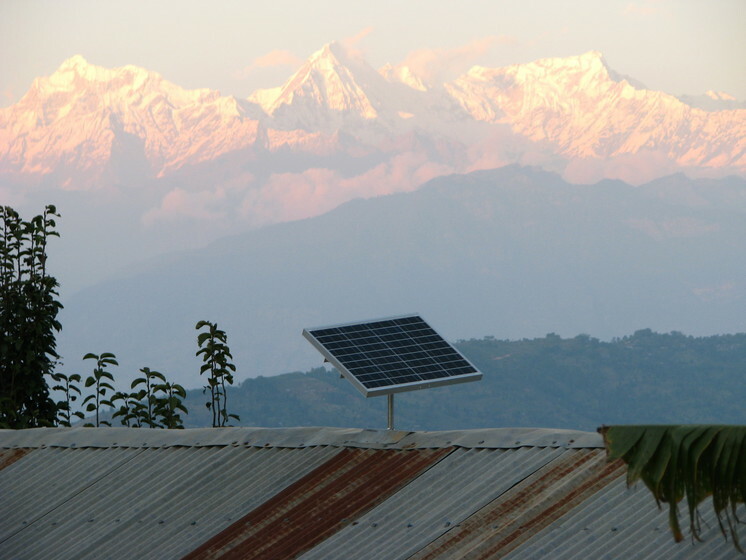 After hearing about a non-governmental organisation working in the Himalayan Kingdom focused on renewable technologies, Chad was challenged by the idea of a lighting designer travelling to a place with no light. The experience was transformative.